This add in is useful for providing some functions that make interacting with the KSP API functionally nicer and with an improved interface. On the folder <KSP_ROOT>/PluginData/ImpossibleInnovations you will find a file called user.cfg where you can turn off the specialized II Category Filter on the VAB/SPH Advanced Menu. Set it to "NONE" or "CLASSIC" to deactivate or to activate the option. This feature is useful if you want to use Community Category Filter, as it will declutter the Advanced Menu. Incline her to 5° as soon as she lift off - to prevent the boosters from falling over KSC. 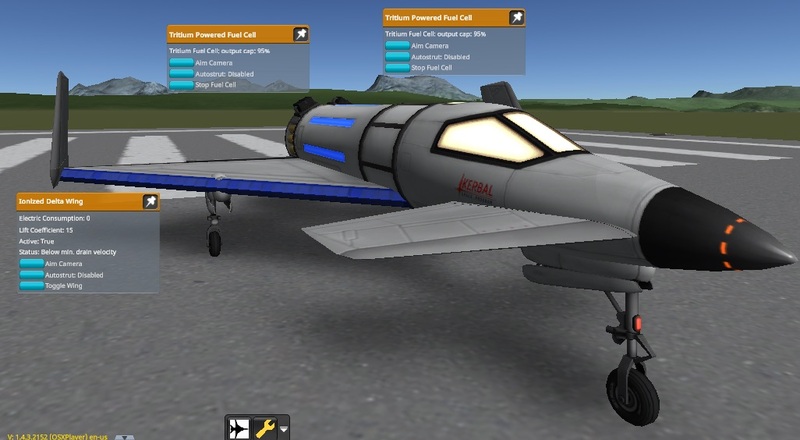 An Aeris 3A modified to use Ionized Wings and Deuterium rocket engine. Engage the Tritium Fuel Cells before taking off, or the wings will not work properly! 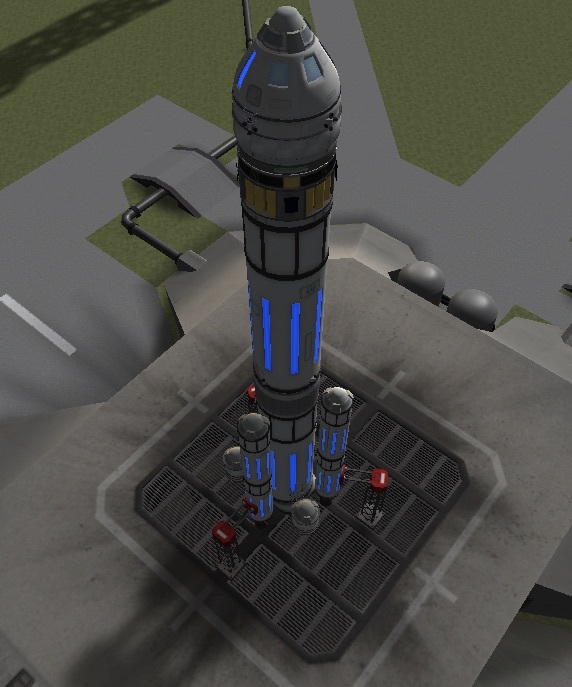 And more on KerbalX (soon also on Steam Workshop). Detailed installation instructions are now on its own file (see the In a Hurry section) and on the distribution file. Creative Commons 4.0 Attribution-NonCommercial-ShareAlike License. See here. Please note the copyrights and trademarks in NOTICE.